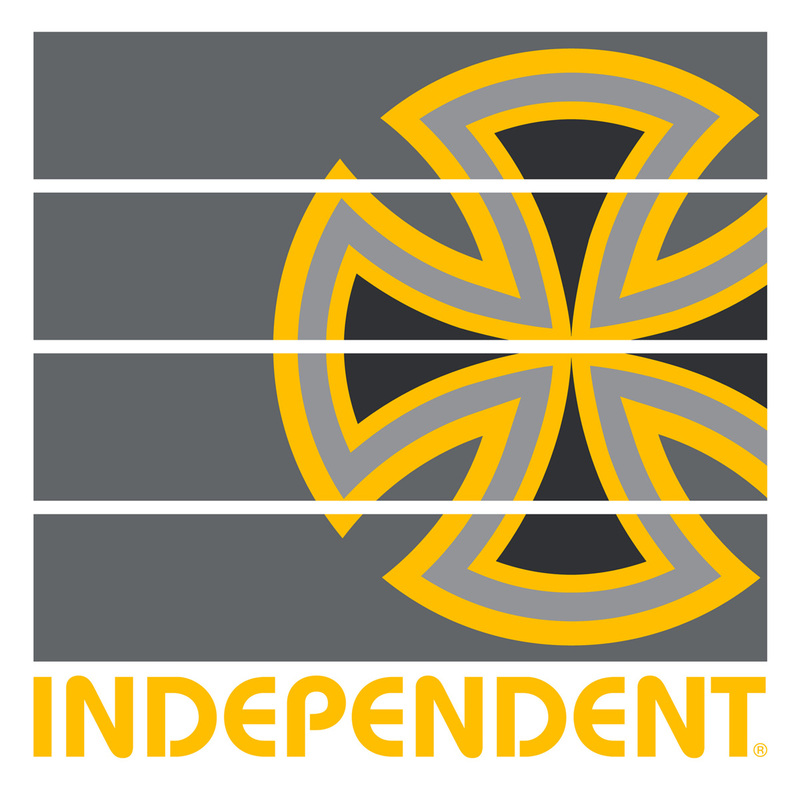 This post is about one of the several contacts I got through skateboarding and this blog. I „met“ Eduardo Pigatto when he contacted me because he asked to use a photo I took. More about that later. He introduced himself as a first generation skater from Sao Paulo, Brazil and I learned he is an art designer. 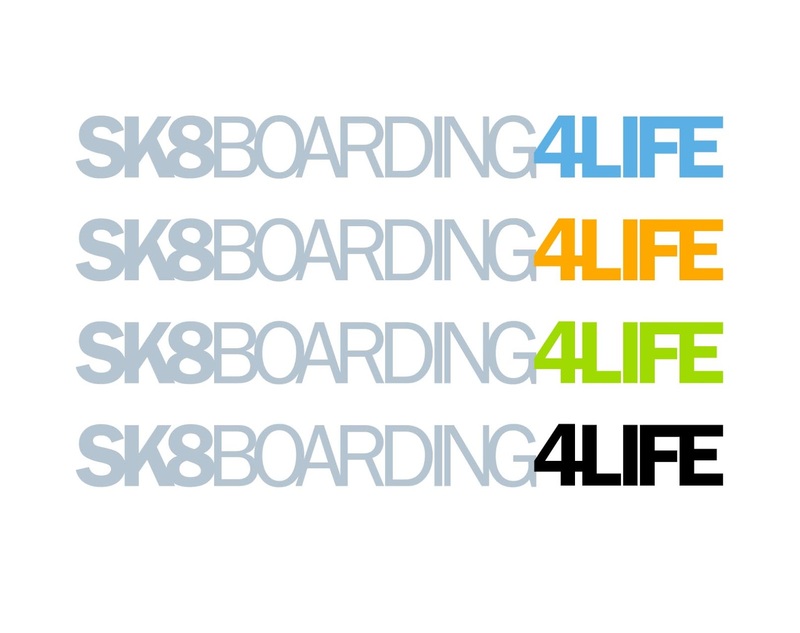 On later date I wanted to have a new logo for sk8boarding4life.com and asked Eduardo if he wanted to create it. I was happy that he agreed and a few weeks later he flooded my e-mail account with ideas. You still see them today in the blog and the T-shirts and stickers. 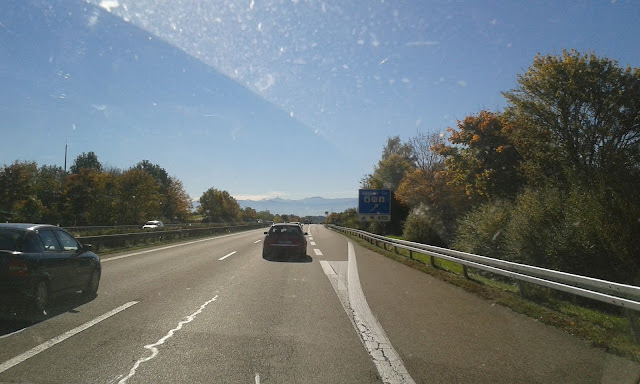 I decided to write a post about him, which turned into an interview and an interesting look on a skateboarder far away and so near at the same time. Eduardo is 48 years old, skates and surfs since 35 years. 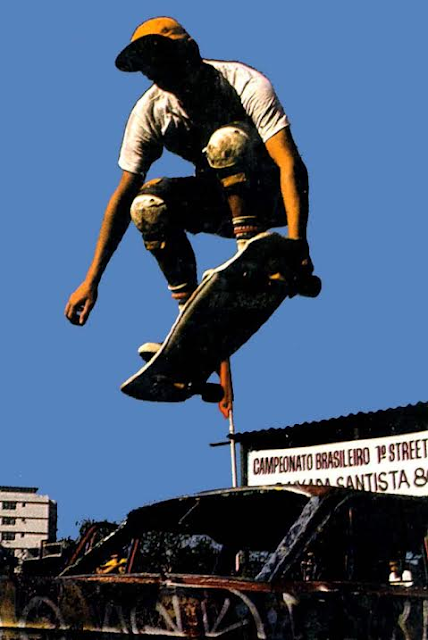 He won the first brazilian championship in street 30 years ago. He has surfed all the main spots in Brazil, surfed in Peru and Mexico, but considers skateboarding as his favorite sport. He is a loving father and husband and still works as and art director and designer. 1. How did you find Skateboarding in the first place and when (or did it find you)? 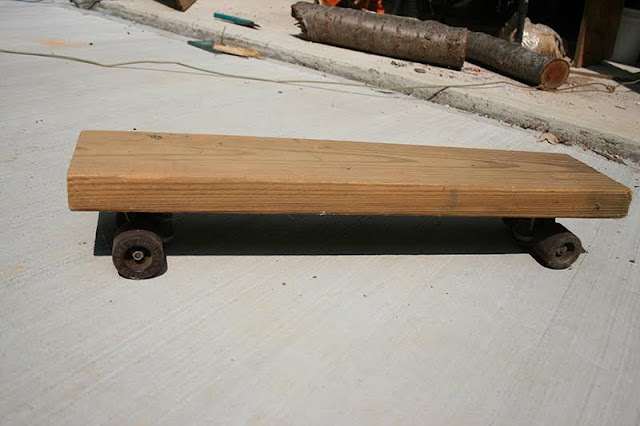 My first board (like many other guys of my age) was made disassembling a roller skate, nails and a rectangular piece of wood. 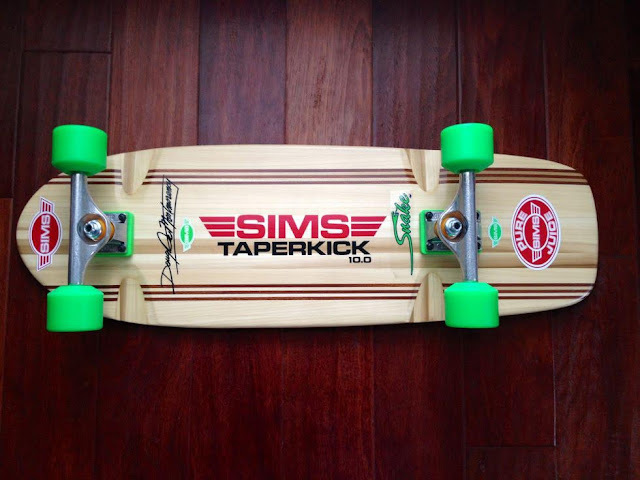 I used to visit my dear grandmother and there was a neighbour of my cousin that borrowed me an old board with Sims Pure Juice wheels and good bearings. That was heaven! It was a such an awesome feeling and i decided that want it for the rest of my life! 2. 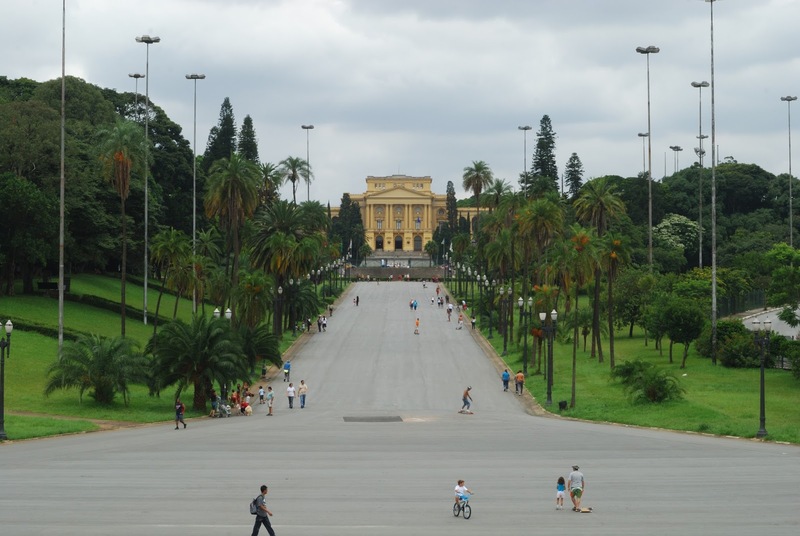 How was the scene in Brasil back then? 3. So I understand you skate since the beginning. When did your passion for art and design come up? I like to draw since I was a kid. The skateboard scene from the 80’s has strongly influenced me: the colors, graphics, decks, t-shirts, videos and the music. That was what I wanted do “4life”! I fought against this whole thing until I finally got free! I started a post-graduation in marketing and the doors opened! 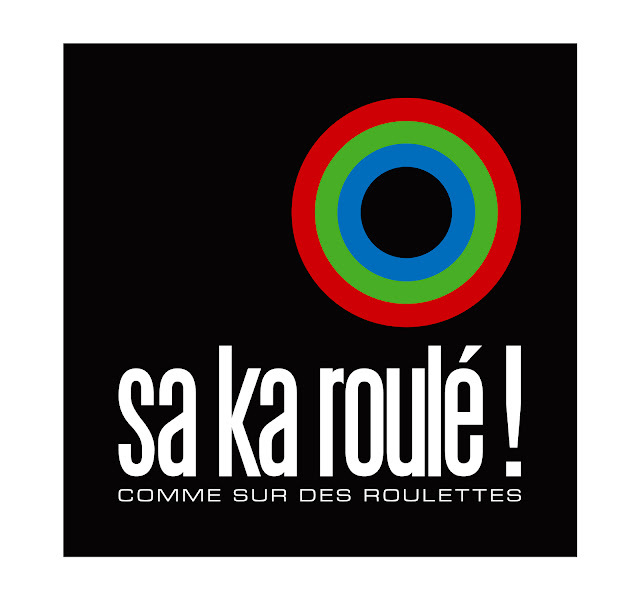 Later, I took another path at university: Graphic Design. In 2006, after got married, I decided to work by myself and opened my own studio, pigattodesign. There were 8 years of hard work, but pure fun, doing the things I love. Professionaly, 2012 was a great year. I made good money and some amazing projects. 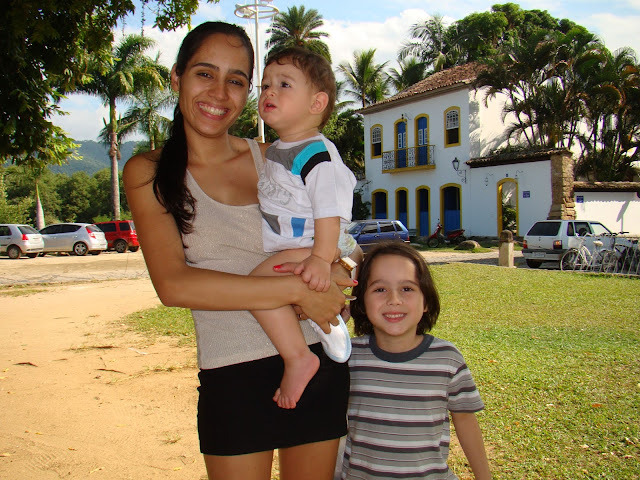 But the world crisis arrived in Brazil and the money I earned wasn’t enough to sustain my family. Today, I work at a communication agency and, eventually, do some freelance work. 4. You are and were doing a lot of projects for the skateboarding industry. Tell us a little bit about your favorite ones. I must begin with sk8boarding4life, because it was, so far, one of the best projects I have ever developed. I say that for the respect that you have always treated me with. 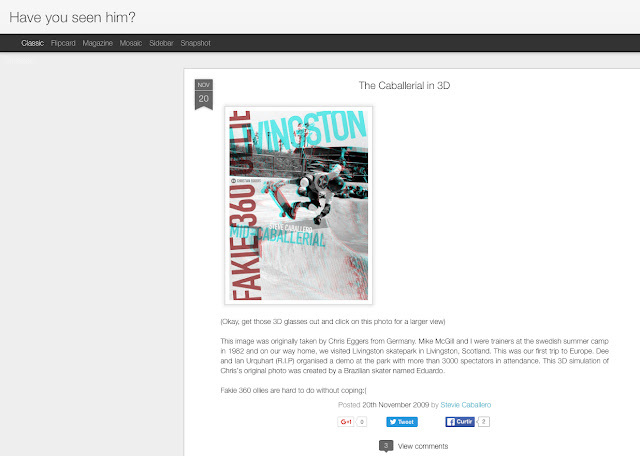 Our friendship started with a photo of Steve Caballero you took in Scotland. That great shot of a caballerial provocated me to create something cool: ‘anaglyph’ 3D art! CAB liked it and posted it on his blog. On a later date, we developed a new identity for sk8boarding4life: logotypes, t-shirts and stickers. I am so grateful you sent me t-shirts, stickers and a special gift to my little son, Enzo. That was great! I feel glad and honored and I am proud that you are using those visual solutions I created. This was another project that made me so glad. I got a great new friend: Jérôme Bevilacqua. He is another man that breathes skateboarding, like us. A Kryptonics fanatic and an experimenter. I would like to say thanks to him for the support and the opportunity. 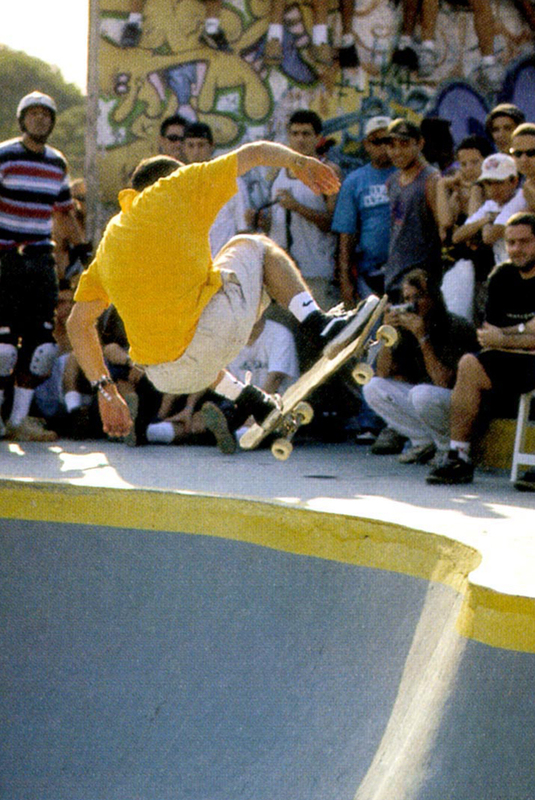 Drop Dead is one the major skateboard brands in Brazil. It’s the first and official sponsor of the talented Pedro Barros. I’m a great fan of the work of Evan Hecox (for Chocolate Skateboards) and always wanted to create a deck series. I like these projects (famous race cars and war planes/air force) because they are really good design works and gave more exposure to my art. 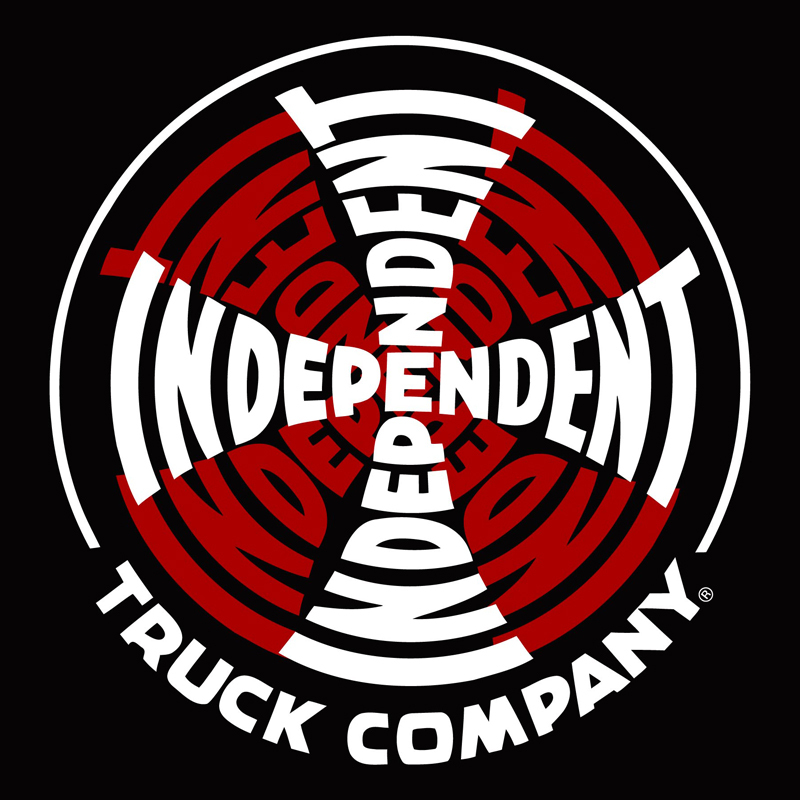 Indy is, for sure, one of the best (and most respected) skateboard truck brands of the world. I know that they have a team of great designers, but one day, I got in contact with them trying to submit some (t-shirt) designs. I sent 18 suggestions. They approved all of them! What a great honor! What achievement! 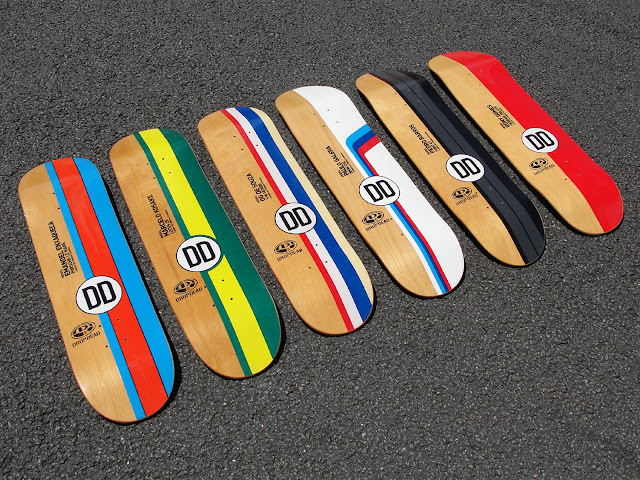 There are more, like decks and t-shirts to Curva de Hill, from Sergio Yuppie, the “King of Downhill”, D1D Skateboard, the skateshop of Douglas Dalua, the World Speedboarding World Champion, and many others. 5. What inspires you? Where do your ideas come from? 6. How is life as a skateboarder/family man/worker in Brasil these days? I think is God testing our "balance". When you have family, you can't act as a single anymore. It's all for them. Nowadays, my skate sessions are reduced to one or two times a month. But is nice, no complain. Also have broken almost all bones. I have "bionic" knees. I can't go to hospital. Now I'm 48! I love my beautiful and lovely wife, Suelen. I love my kids, Gianpietro, 8 years old, and Enzo Victorio, 4. They love skateboarding and I try to teach them to ride with style, worth more than tricks. And the rule number one ever: have fun! But we can't give up! 7. 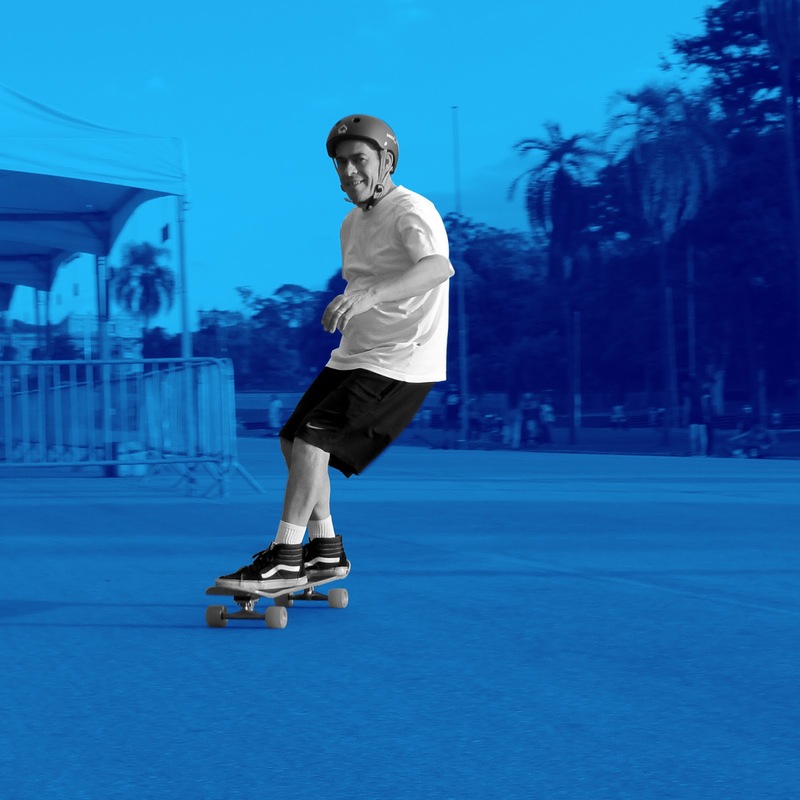 Where do you see skateboarding going? First of all, skateboarding must be fun! Everybody deserves to feel this awesome sensation. But there's no return: skateboerding became popular. It doesn't mean that I like it "so popular". 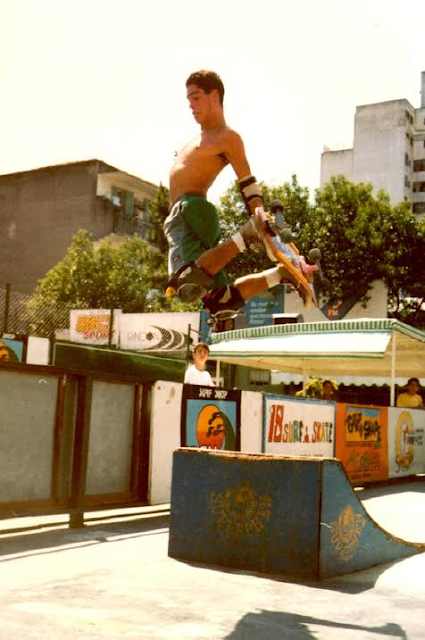 I have started to skate because it was marginal, a symbol of rebellion, totally "anti-fashion". 8. What lies in the future for Eduardo? I feel blessed by the way life is going on. Enjoying the good phase. There are still too many things to do and to happen. I want my art to be better known. But I don't do it to get "likes". To create is a self necessity. Professionally, I want new clients and new projects..
9. Anything closing you want to say? "never give up your dreams!" Grind on Eduardo, thanks for being you!